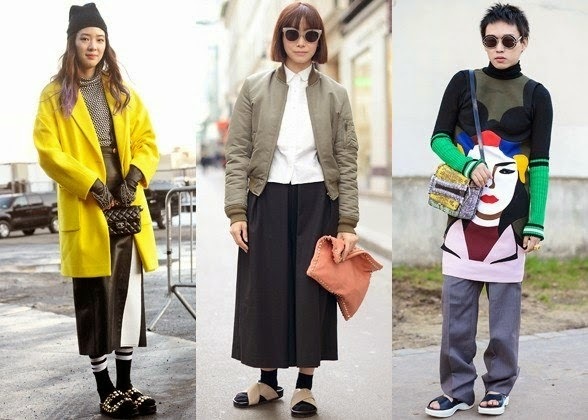 Is normcore the new hipster trend? – to those of you who aren’t too sure what normcore is; wiki describes it as “a unisex fashion trend characterized by unpretentious, average-looking clothing” and Vogue describes it as “a bland anti-style”. Normcore is perfect for the a lazy day or a long day when you just want to be comfy and throw together an outfit without thought. In the last couple of weeks many fashionista’s have spoken about it, one being Alexa Chung and thousands have even given the new trend it’s very own hashtag. Being a complete and utter Tumblr freak, the one thing I’ve noticed recently is that a site which used to be full of plaid, Dr Martins, high-waisted booty shorts and jelly shoes – a hipsters dream world – has turned into a site full of Camel trench coats, distressed jeans, sneakers and Birken sandals with Nike socks. I think it’s fair to say that the number of hipsters is decreasing rapidly and as Chung put it on twitter, have ‘adopted normcore’ and clear that this trend will no longer only be worn by the Olsen twins and Miss Chung. 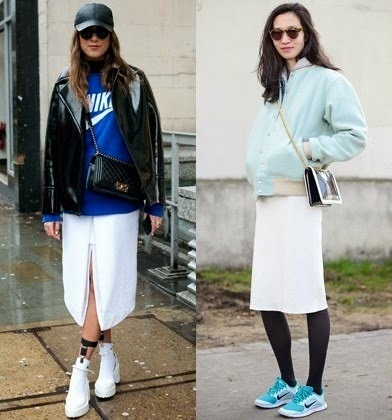 This trend may well and truly be here to stay…I just don’t think you’ll be seeing me in any Birken sandals and Nike socks just yet, I’m not convinced. 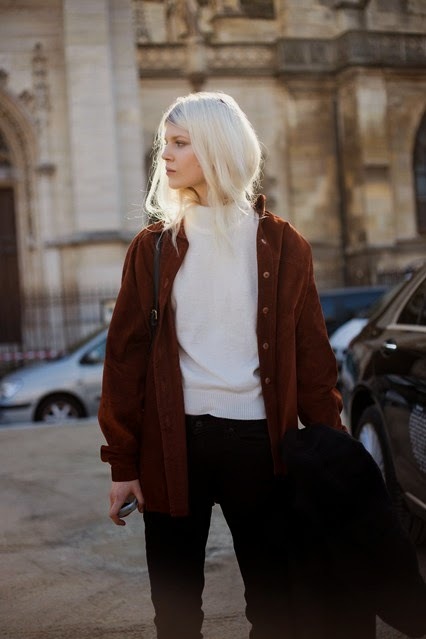 If you want to pull of the Olsen twins or model-off-duty look to perfection these four steps on how to break down the anti-fashion trend is essential and can be found at Her World Plus. For more Normcore style inspiration check out Fashion Killers “The Normcore Hipster Ghetto” – GQ board on Pinterest. Don’t forget to tell me what your thoughts on normcore is and whether Alexa is right, have hipsters adopted normcore?